Saturday 20th April Update – Let battle commence! Day 1 at the 2019 World Snooker Championship gets underway nice and early at 10am on Saturday morning. It will be live on the BBC Red Button or on Eurosport channel if you prefer their coverage. 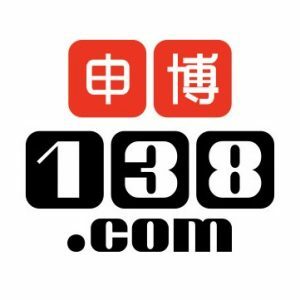 Some online sportsbooks will also offer their snooker punters live video feeds. Enjoy your action and hopefully we can make a few quid. The opening games starting out on tomorrow’s two tables are defending champion Mark Williams up against the Pinner Potter Martin Gould. On the other table it’s the Belgian Bullet Luca Brecel taking on Gary Wilson. Games begin at 10am, Saturday 20th April and are best of 19 (first to 10). 17th April Update – Judgement Day Part 2, who will reach the Crucible? The final sessions of the 3rd and final qualifying matches end on Wednesday night after which the draw will be made for the first round of the 2019 World Snooker Championship which gets underway on Saturday morning (10am start). We are sure of at least one debutant as the two amateur players James Cahill and Michael Judge play each other with Cahill 7-5 up in a race to 10. It’s getting towards squeaky bum time and you can follow the excellent live coverage with Rob Walker and Neal Foulds right here on YouTube. Will an Underdog Rule the Snooker World Again? It’s almost Marmite time on the BBC …that’s over two weeks of wallpaper TV coverage of the 2019 World Snooker Championship from Sheffield’s Crucible Theatre on the State funded broadcaster. Some will love it, others will despise it. If you love it you can also watch the action on the Eurosport channel too, World Snooker’s Facebook page and streamed live via the major online bookmaking brands like bet365 and William Hill. Whatever your viewpoint, live snooker betting provides an excellent medium and the destination of the title could realistically go to any one of the 32 players that are vying for the top prize of £500,000. That may sound unlikely but John Parrott was 100/1 when he won the title in 1991, Shaun Murphy was 200/1 when victorious in 2005 and in 2015 Stuart Bingham, who was 39 years old at the time (making him the oldest snooker world champion since Ray Reardon in 1978) prevailed at odds of 100/1. Even just 12-months ago the veteran Mark Williams, who was older still at 43, was not exactly an obvious winner at the competition’s outset. Snooker betting can be something of a Grand National-esque experience on occasions. Each will face-off against one of 16 unseeded challengers which will have come through three qualifying rounds (all ‘best of 19 frames’) at the English Institute of Sport also in Sheffield (between April 10th-17th). Without fail a handful of seeded players always stumble at the first flight and are eliminated by their lower ranked counterparts. If you have a snooker free bet you might consider using it to oppose Shaun Murphy or Barry Hawkins, two ranked players that have had desperate seasons in 2018/19. In fact one of the sport’s biggest names, three time World Champion Mark Selby, has had his worst season since 2013 and even at Paddy Power and BetVictor’s industry top price of 5/1, he cannot be rated as a realistic ‘value’ snooker bet. Conversely a few of the top players look set to flourish in this competition based on what they have achieved in the 2018/19. They are the renowned Ronnie O’Sullivan, the tenacious Judd Trump, the flamboyant Mark Allen and a renaissance man, Neil Robertson. However, O’Sullivan, Trump and Allen are all drawn in the same bottom half of the draw – as is Mark Selby and a thorn in many players’ sides, Jack Lisowski. Unquestionably the bottom half of the draw is far stronger than the top half where regressive players like John Higgins and Dave Gilbert are housed. If you ask BetVictor, Coral or others for a #PriceItUp or #YourCall you are sure to find the likelihood of the winner coming from there is considered long odds-on. Of course you can bet on the winner of each draw quarter, the two finalists and even O’Sullivan and Trump vs the field. Markets like the number of century breaks during the course of the tournament and any player recording a 147 break will open prior to the first round and be updated quite literally up to the minute. 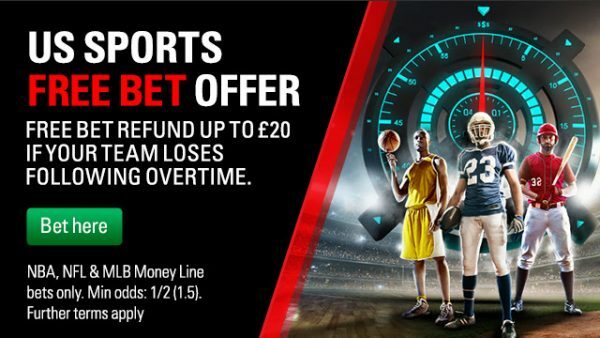 Neil Robertson who is enjoying his finest season – and we are mindful he won the World Snooker Championship in 2010 – is the obvious ante-post play at Betfair’s 6/1. The Australian has a plot of a draw in the bottom of the second bracket which means the seeds he can play, in order, are: Shaun Murphy, then John Higgins or Stuart Bingham. His worst case semi-final opponents are Mark Williams or Kyren Wilson. Most are not playing to the same level as Robertson, far from it. 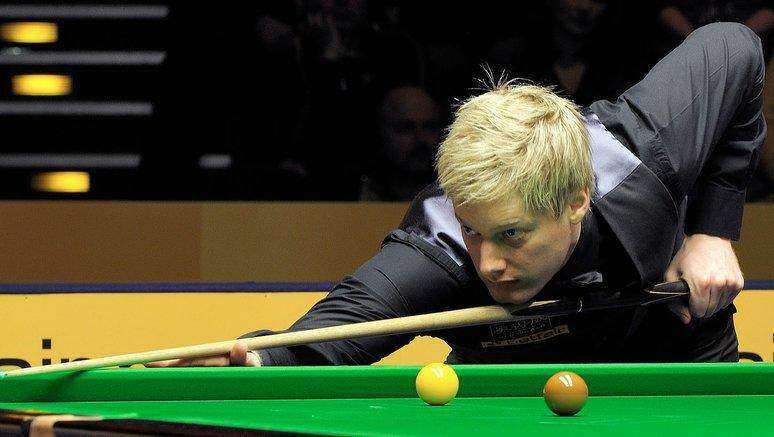 That ‘level of form’ saw Neil Robertson take the China Open at the start of April. It is the competition Mark Selby would traditionally claim before nailing the World Championship. It has repeatedly shown itself to be the single most important form-pointer for the Worlds. 🏆Neil Robertson has beaten Jack Lisowski 11-4 to win the China Open!